that will turn heads and last a lifetime." 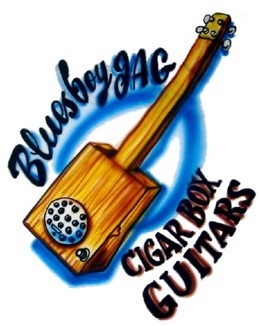 FREE How to Play A CBG CD and Slide with Every CBG order! 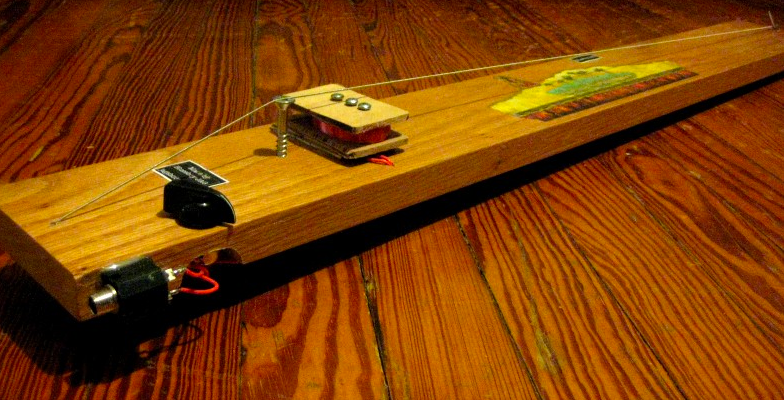 This is one of the earliest blues guitars, play it with a slide lap steel style. 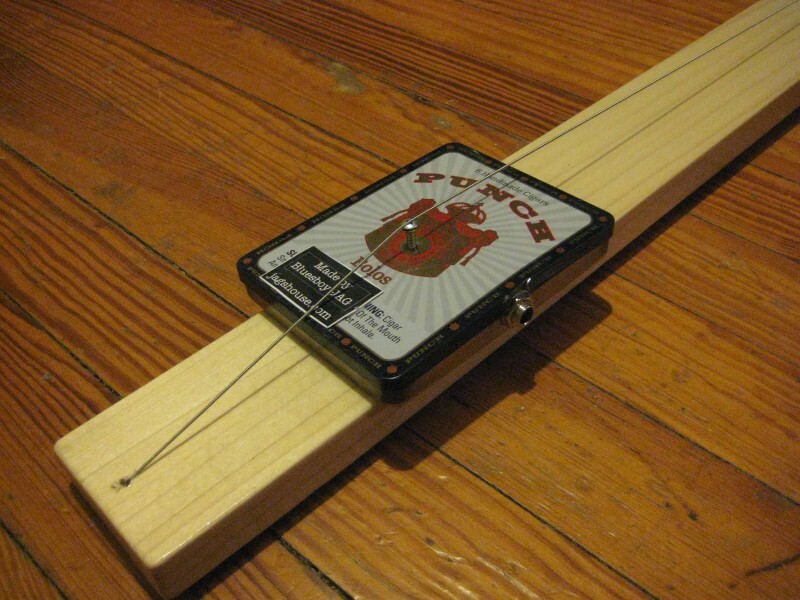 Each Diddley Bow has a unique bridge/pickup using a variety of tobacco tins, Altoid tins and candy tins. Your Diddley Bow may have different tins or art depending on what I have in stock at the time.